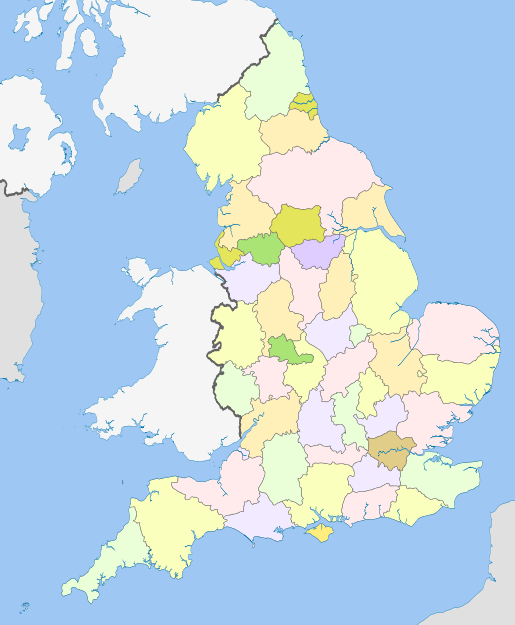 ^ History of the counties. jonathan.rawle.org. Jonathan Rawle. 2007 [2007-12-08].